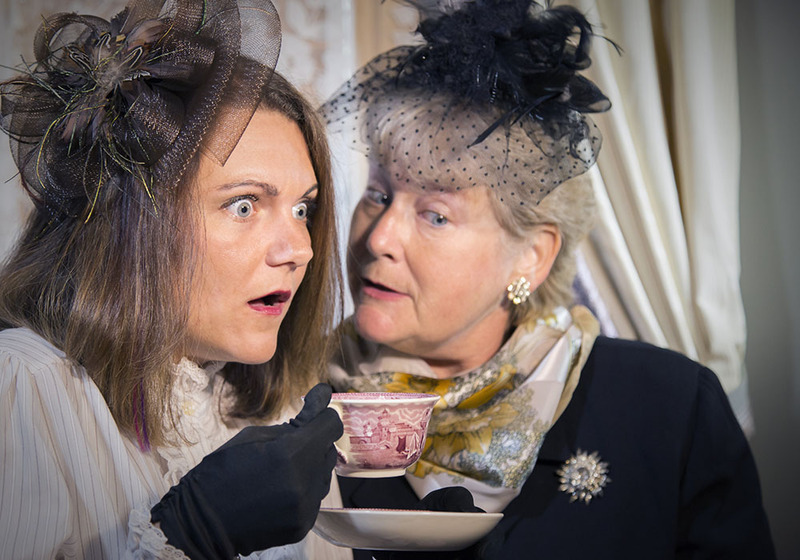 After 16 years of partnership, the Benjamin Harrison Presidential Site and Candlelight Theatre are proud to announce the 2019-2020 theatre season! The season begins in October with Ghost Tales of the Civil War by resident playwright, James Trofatter. The stage will encompass most of the mansion, with every scene taking a new twist and turn through historic rooms. It’s perfect for an eerily fun Halloween outing! 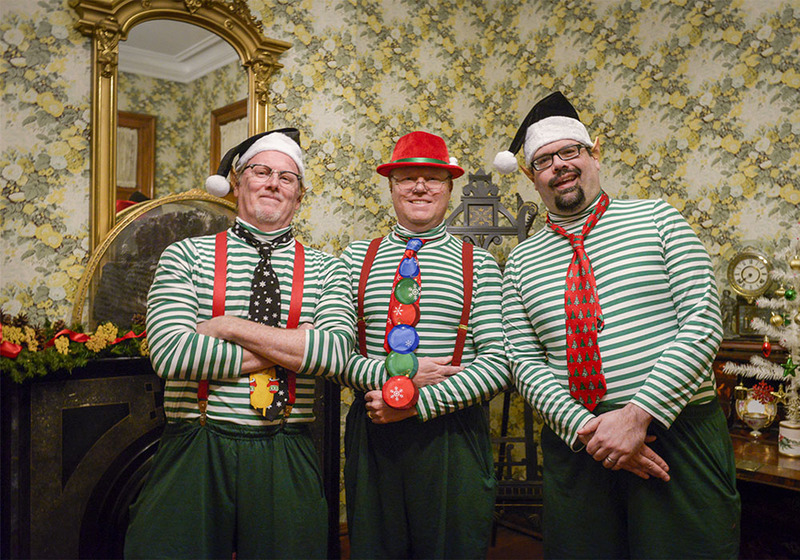 The company’s popular holiday tradition, ‘Twas the Night Before… by James Trofatter, will show in December 2019. This popular production will include beloved characters from holiday lore and introduce new festive friends. With the mansion frosted in all its holiday finery, it’s the perfect way to get in the spirit of the season! Three Comedies of Error will be the company’s spring show. 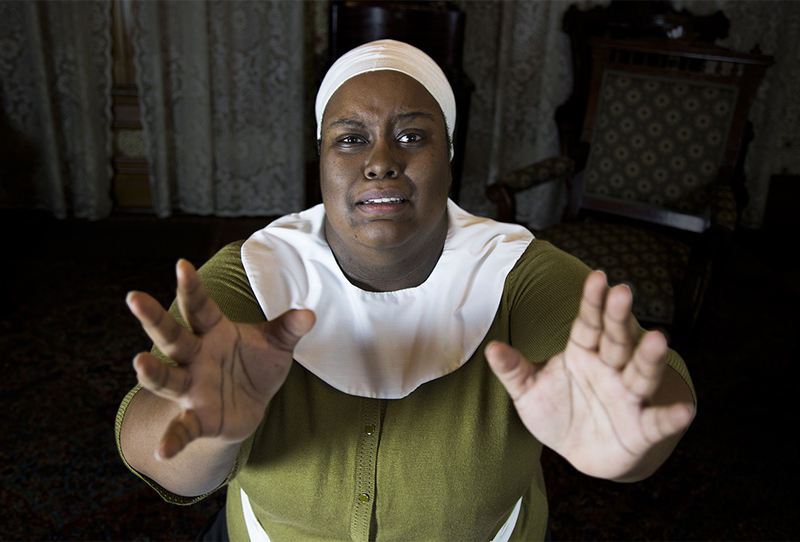 The April 2020 performances will include a trilogy of one-act comedies, rotating through the Presidential mansion, complete with candlelight, historical artifacts and the rich ambiance of President Harrison’s original furnishings. 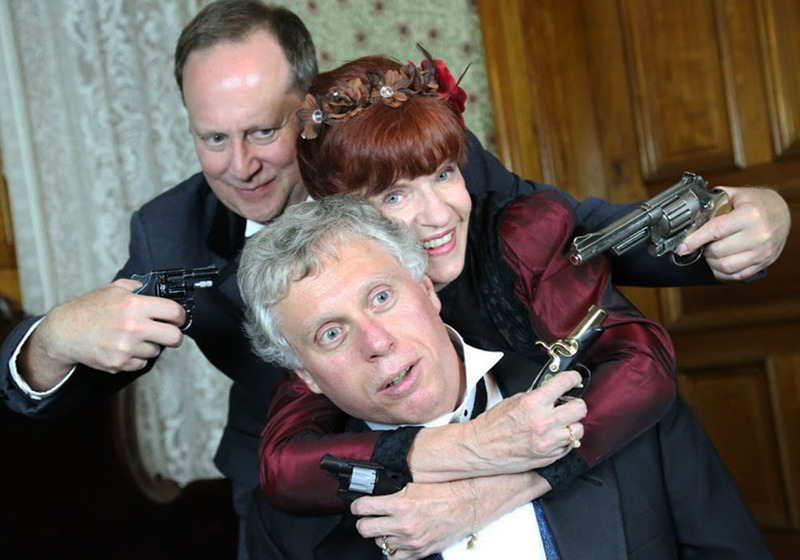 The season will conclude in the Summer of 2020 with Murder at the Manor by Jo Smedley, an interactive murder mystery play, where the audience will help solve the crime. Candlelight Theatre 2019-2020 season tickets are now on sale. Please direct questions to the Special Events and Marketing Manager: (317) 631-1888 or email events@bhpsite.org.